I am currently working on a book - "The Power of Positive Connection". I believe that our purpose in life is to connect. 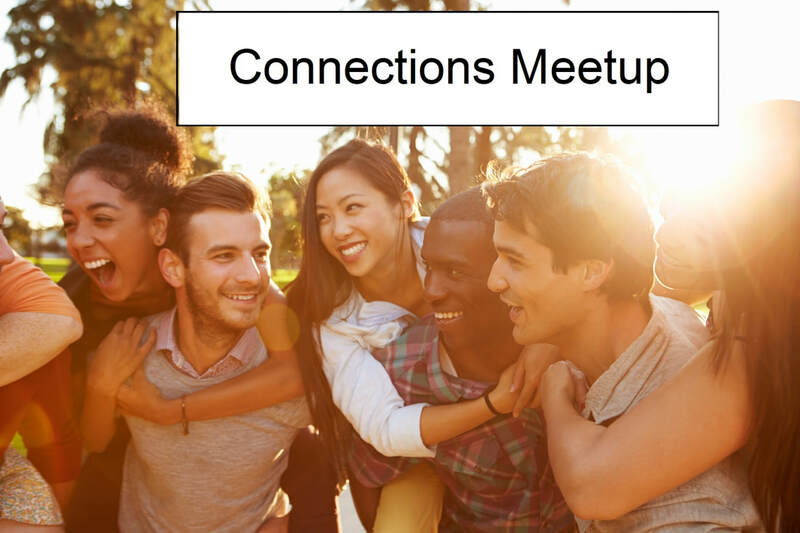 ​ In 2016 I developed "Connections Meetup" and launched it in Sonora California. I am available for weekly 30 minute sessions that can help you identify and achieve your goals. We play some NVC communication games and practice Active Listening. 4) Celebration – We focus our intention on a members goals to achieve together what we couldn’t alone. What desires do you have for a happier future? We explore what lights you up and how you can achieve a higher level of joy. We use the power of acknowledgment to encourage and transform. We celebrate our victories together.